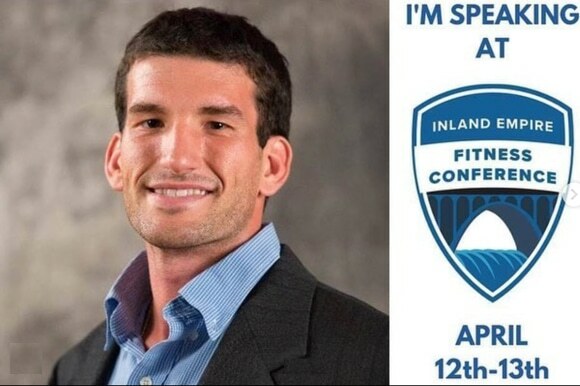 TSG Director of Research & Education Dr. Brandon Roberts will be presenting about Response Heterogeneity at the Inland Empire Fitness Conference in Spokane, Washington on April 12-13. This is a fantastic conference put on by @the_gym_whisperer. What is Response Heterogeneity, you say? 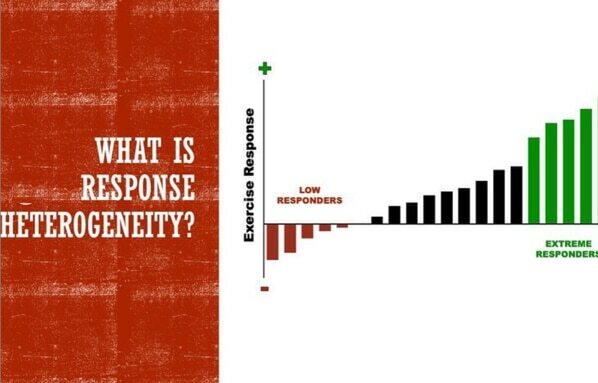 Response heterogeneity is a term that describes the differences in how people respond to exercise. Most people respond to exercise in some capacity, whether that’s an increase in cardiovascular fitness, strength, size, or an improved lipid profile. However, some people aren’t happy in how they respond. They may not understand that it takes a lot of testing to determine what works best for someone. 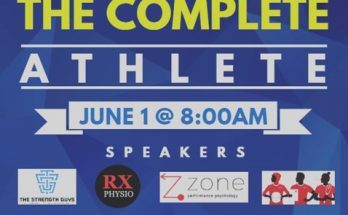 This lecture will cover why these responses occur based on the current scientific evidence and how to communicate the expected training adaptations to clients so that you can build a better rapport. The lecture will also cover a case study of a client who doesn’t respond and the approaches that were used to determine why it happened. Ultimately, we may not be able to change how people respond but we can help them understand it.